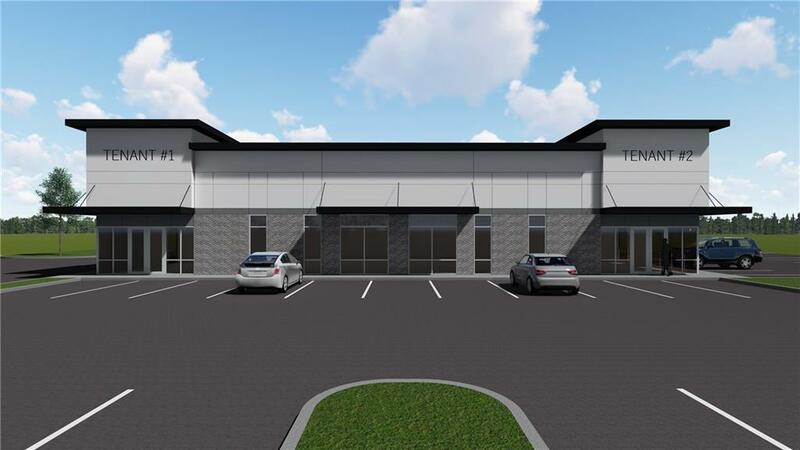 Available Space: up to 5,000 SF. Lease Rate: TBD NNN. Open Retail/Office/Medical Space. Tenant Improvement Allowance: Negotiable. Drive-Thru Potential. Abundant Parking Planned. Frontage on E Joyce Blvd, Traffic Count: 20,000 VPD. Near Busy Joyce Blvd/ Crossover Rd Intersection. Neighbors Include: Buffington Homes, Trinity Rehabilitation, Sexton, Bailey & Associates, First National Bank of NWA, IBERIABANK.Mortgage, Allstate, Club Haus, etc.